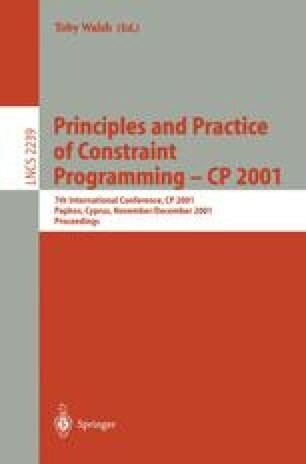 A difficulty that arises frequently when writing a constraint solver is to determine the constraint propagation and simplification algorithm. In previous work, different methods for automatic generation of propagation rules ,, and simplification rules  for constraints defined over finite domains have been proposed. In this paper, we present a method for generating rule-based solvers for constraint predicates defined by means of a constraint logic program, even when the constraint domain is infinite. This approach can be seen as a concrete step towards Inductive Constraint Solving. The research reported in this paper has been supported by the Bavarian-French Hochschulzentrum.